Experience and wisdom accumulated over the years help us understand how we can provide the greatest added value to our customers. 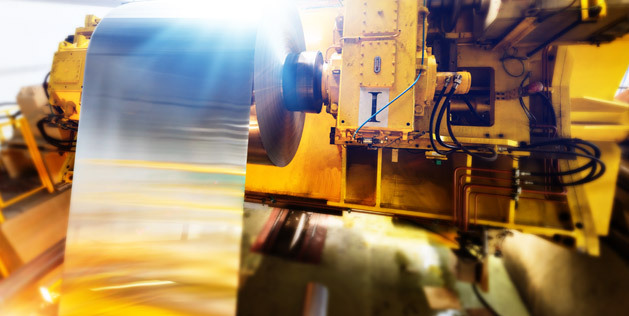 Meeting strict requirements | Our long-term collaboration with heavy industry operators has resulted in the delivery of millions of Trafox solutions over the years. Applications include harbours, railways, airports, military applications, the paper industry… the list goes on. Creating new opportunities for success | We deliver hundreds of thousands of Trafox solutions every year for applications such as frequency converters and the machine and automation industry. Thanks to close collaboration with our customers, we are able to keep up with their development work and supply the required solutions reliably, even when schedules are tight. Helping our customers change the world | Trafox solutions are used in thousands of renewable energy applications around the world. Our customers’ advanced innovations are an unfailing source of inspiration to us, and the related challenges provide us with opportunities to create a better future through our own expertise. Finding solutions to ensure well-being | We are proud to have been involved in the development of the field of health care for decades. 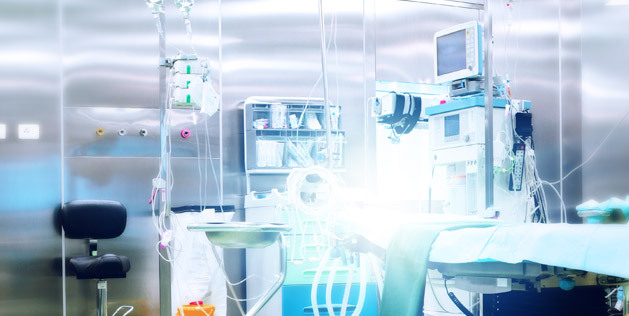 Our collaboration with various pioneering companies in the field has resulted in tens of thousands of Trafox solutions being used in lighting in hospitals and clinics, in devices used for medical procedures, and in the monitoring of electrical safety. Doing our bit for green construction | Our collaboration with construction innovators started as early as in the 1950s. The constantly evolving ideas concerning power distribution in buildings and resulting improvements in energy efficiency challenge us to create ever new solutions. 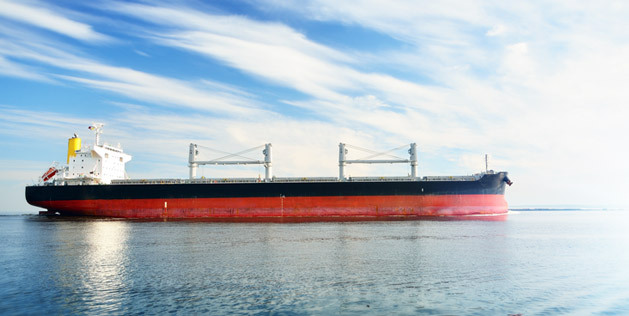 Developing solutions for safe seafaring | The results of our product development have been used on the seven seas for decades, in everything from ocean cruisers to merchant vessels and naval ships to ice breakers. We know what requirements these special conditions place on our transformers, chokes and monitoring devices, and how important the size, energy efficiency and reliability of our solutions are.